In September 2018, Riding Mill Preschool re-located to the Broomhaugh C of E First School site and became an outdoor preschool. This move to the school emphasises our existing strong links with our excellent village first school and allows us to work even more closely with the staff there. 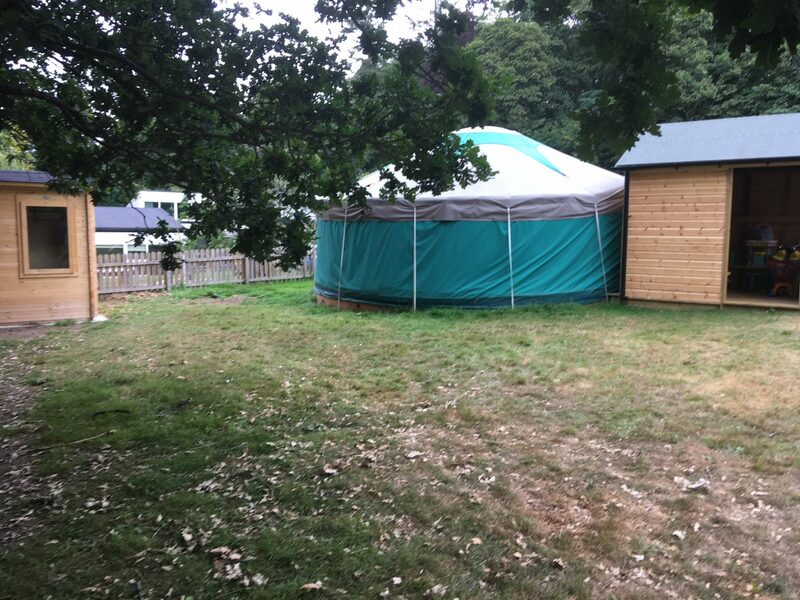 At this new setting, the emphasis is on outdoor education – and our very own yurt will be the focus of indoor activities. This is a fantastic environment for young children to play, run, climb, swing, dig and just be the physical beings that young children are! With a big focus on time spent outdoors, exploring nature and discovery through play, children will gain life skills such as problem solving, teamwork and creativity. It is now widely accepted that outdoor education of this type has enormous benefits for young children and we are very proud to be offering this exciting and unique opportunity. For further information please contact Siobhan Stephenson, the Pre-School leader on 07754 395572 (phone answered 9 am – 3 pm term-time only). Alternatively please email Siobhan at leader@rmop@outlook.com or see our website.